Here’s a great deal on a highly rated puzzle for the kids! 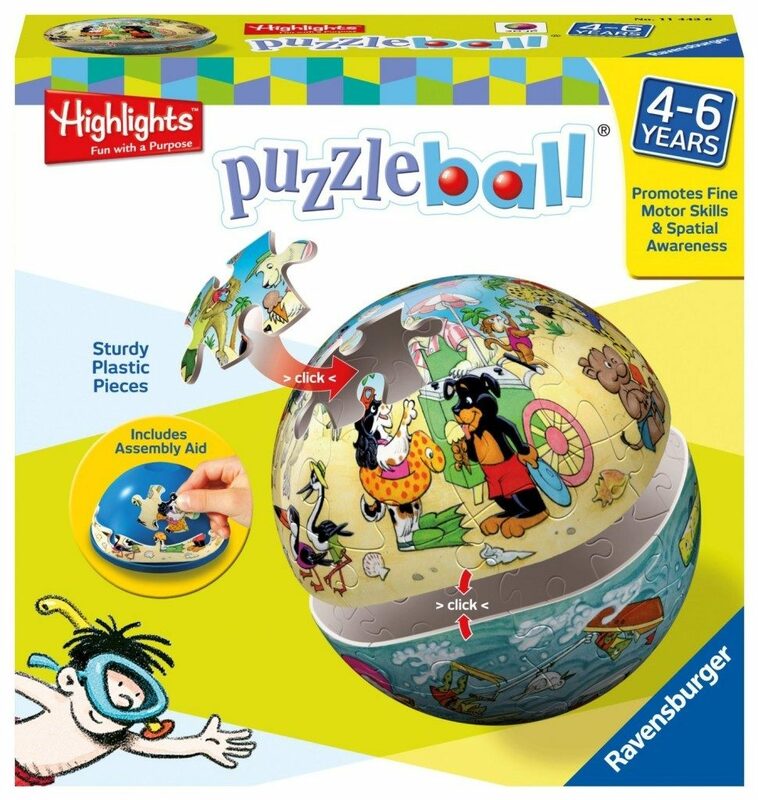 Get the Ravensburger Highlights Land and Sea 24-Piece Puzzleball for $6.68 or the Ravensburger Numbers 24-Piece Puzzleball for $7.52 on Amazon (reg. $19.99)! Super Saver Shipping will be FREE with an order of $35 or more or get FREE 2-day shipping with Amazon Prime.